One of the major stumbling stones in previous agreements between Apple and Microsoft about licensing the software has been successfully removed. 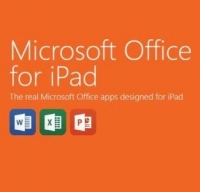 In fact, with yesterday's launch of Office applications for the iPad, financial details of the joint venture become public. 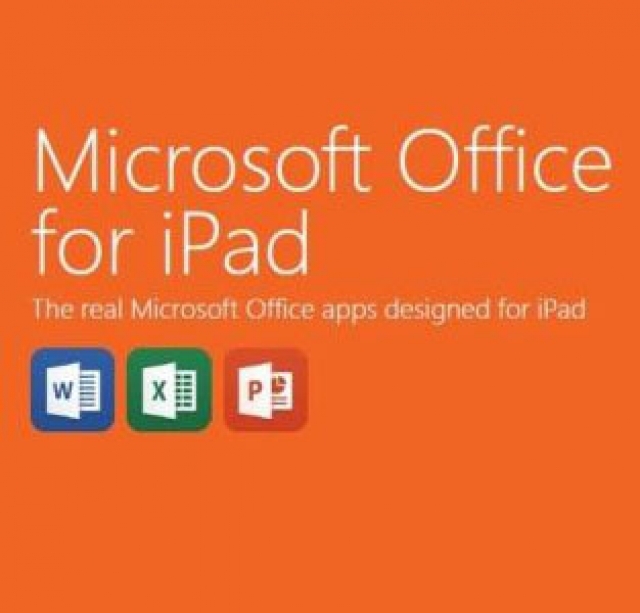 According to reports, Apple charges Microsoft as much as 30 % commission from every subscription to Office 365, which is paid via new iOS Office applications. Such a high price was reportedly refused by the former head of Microsoft Steve Ballmer, so it is considered that this was the main reason why the Office on this platform has not appeared before. New CEO Satya Nadella was apparently flexible in negotiations and agreed to the terms that Apple dictates its strict policy on the sale of any content beyond the ordinary, and within iOS applications. Nadella was obviously very quick to agree with Tim Cook, and about the good cooperation witness tweets by the duo changed after the official launch of Office for iPad. Meanwhile, in the first day of availability, Microsoft applications have climbed to the first place in the AppStore by the number of downloads in the U.S. and several other countries.